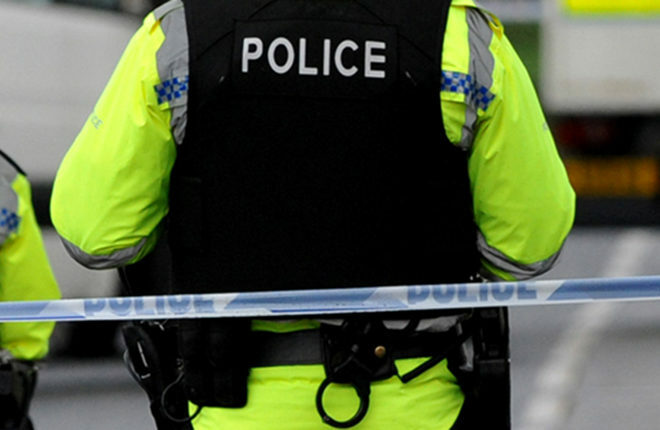 TWO people have been arrested in connection with a burglary in Omagh over the weekend. The PSNI have praised the public for helping to alert officers after the alleged break-in in the St Mary’s Road area of the town. “Thanks to the eagle eyes and quick thinking of the local community, and then the rapid response of the local police, we have been able to detain two suspects on suspicion of burglary in the St Mary’s Road area of Omagh,” said a PSNI spokesperson. “Police are still at the scene conducting extensive enquiries but if you have any information that may assist us, please phone us and quote incident number 775 on 12/01/19. The alleged burglary is the latest in a series of break-ins and serious crime in the wider Omagh and West Tyrone area over recent weeks. Just over a week ago, an attempt was made to rip a cash machine from a supermarket in Killyclogher.